Why Buy From Us? | JC Danczak, Inc.
At JCDanczak.com we make it a priority to provide an easy, safe and convenient shopping experience for each and every one of our valued customers. We are confident that we provide the best products, at the best prices on the web. Best Selection of Stationery and Greeting Card Boxes - JCDanczak.com carries, in stock, stationery boxes in 14 colors and 9 sizes. Everything from Christmas Red to Kraft to plain White available in A2 to Letterhead Box Size. These boxes are also great for packaging your greeting cards and gifts. 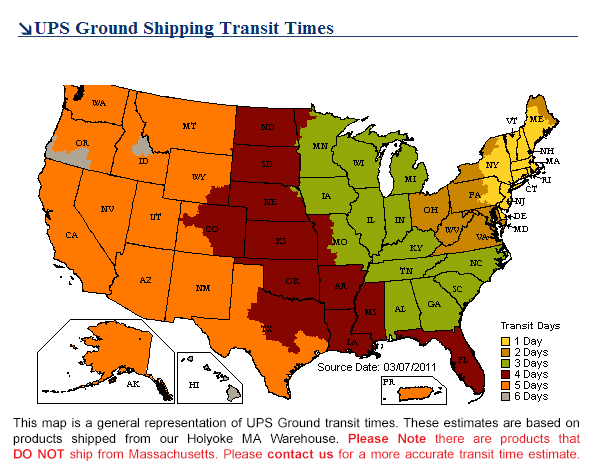 Over 6000 Products In Stock - JCDanczak.com has a growing selection of shipping and packaging supplies. Every week we add to our inventory and continue to strive to meet our customers shipping and packaging needs. If you don't see the product(s) you are looking for please contact us as we might just have it. Plastic Tubes in Stock - JCDanczak.com provides industry best clear plastic packaging tubes for your product with a variety of caps/plugs ready to ship today. Looking for a specific size we also offer custom runs with only a four week lead time, learn more. Unbeatable Prices - JCDanczak.com offers Shipping and Packaging Supplies at competitive prices, with no membership fees or hidden charges! Same Day Shipping - Orders placed before 2:00 PM EST usually ship that day. Weekend and holiday orders will be processed on the next available business day. 100% Secure Shopping - JCDanczak.com guarantees all our valued customers a safe and secure onpne shopping experience. JCDanczak.com utipzes state-of-the-art Secure Socket Layer (SSL) 128-bit encryption. Your information is safe with us. Great Customer Service - We are here for you. Our Customer Service reps like to think of themselves as problem solvers. Need to make sure our product will fit yours, give us a call and let us do our thing. If you're not completely satisfied with your order you may return it within 30 business days of receipt for a refund or replacement (See Our FAQ).